While on a hike in a remote area, you discover a tunnel that you walk through. At the end of the tunnel, you are transported to another place and/or another time. Where are you? On your eighteenth birthday, your mother reveals that you are not human. She presents you with a leather-bound book that explains your nonhuman origin. What are you? How does knowing this change your life? After my four-year visit to Louisiana, South Carolina is welcoming me home with smiling faces and open arms. 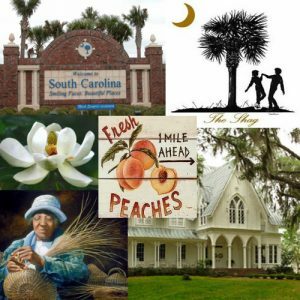 It is the state of palmetto trees, palmetto bugs (pterodactyl roaches), the shag, peaches, plantations, sweet tea, and sweetgrass baskets. I have missed it and am glad to be claiming it as my home again. 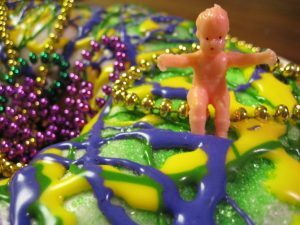 Fat Tuesday means playing hooky from work, grabbing Mardi Gras beads, and baking plastic babies into pastry. Crawdads are best served “Hot and Juicy” (presumably…I never found the possibility of consuming them appetizing). 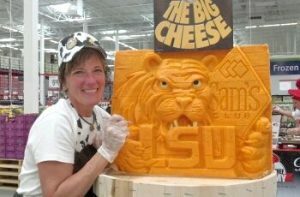 LSU fans will do anything to pay homage to their team…cheese carving included. 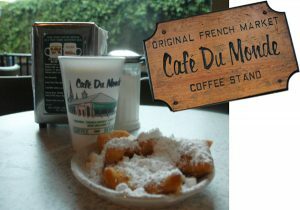 Louisiana has parishes instead of counties, and beignets instead of donuts. Lagniappe (lan-yap) is a gratuitous gift with a purchase or “a little something extra”. I don’t remember getting anything extra with any of my purchases unless you count the mints I grabbed on the way out of restaurants. In Louisiana’s defense, four years wasn’t enough time to patronize every establishment. 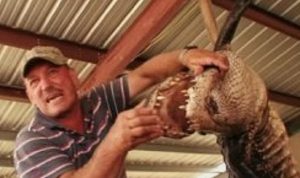 A lucky shirt is required to catch big gators. It’s HOT, it’s HUMID, and unlike southern California, it rains just about every day during the summer. 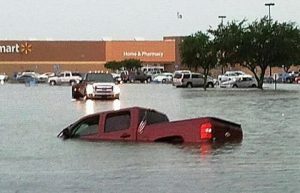 Even if you’re not technically in a flood zone…trust me, you’re in a flood zone! Which brings up a question I’ve had from day one…why are all of these houses built on slabs? It would make more sense to build everything on stilts…just a thought. It’s useful to know a little French so you can understand some of the local words and phrases such as Vieux Carre (voo ca-ray) – “old quarter” mainly pertaining to the oldest neighborhood in New Orleans, the French Quarter. Another word that may be handy to know for all of those voodoo emergencies is Gris Gris (gre-gre) – an object used to ward off evil. For those of you who are fans of the Cajun cuisine, there is Bon Appetit “good appetite” (you’ll need a good appetite and a roll of Tums to stomach the spicy heat). The most popular phrase used by Cajuns is “Laissez les bon temps rouler” (lay-zay lay bon ton rule-ay) “let the good times roll”…not to be confused with the fictitious Louisiana town of Bon Temps where Sookie Stackhouse hangs out with her vampire friends…although they frequently let the good times roll there as well. What is your personal definition of perseverance? Think of all you’ve overcome because you just didn’t give up. Write about a memorable event in your life in which you were rewarded for your persistence even if the reward was merely personal satisfaction. 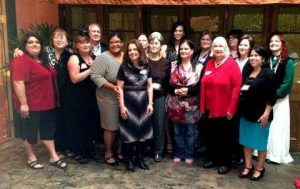 Rita was the first president and a founding member of Romance Writers of America. The RITA, RWA’s signature award for romance writing excellence, is the namesake of Rita. What’s in your inspiration jar? Imagine you have an inspiration jar beside your writing station. All of your unfinished plots and skeletal characters reside there, waiting to be liberated. You decide to uncork that jar today. Who or what pops out, demanding your attention? Writers always know they want to be writers. 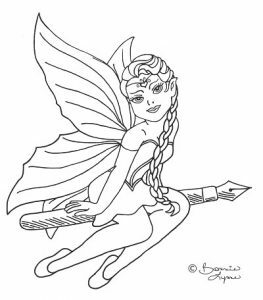 They have nine months of womb time to stew in literary thoughts until that magical moment when they’re able to grab that first writing instrument. Create a womb diary and chronicle the thoughts and experiences of an “infant writer” in the womb. Nothing warms the romantic’s heart more than a first kiss and the nuances of that magical moment when two souls merge. 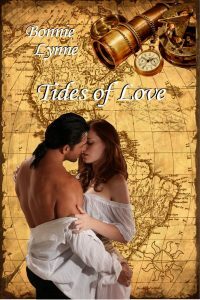 Write a scene in which two of your least compatible characters discover they are attracted to each other. End the scene with a passionate kiss. You have received a package in the mail which contains a pocket watch that runs counterclockwise. You discover that the watch allows you to go back in time. How do you make the most of your extra time? You’re in a beautiful outdoor garden and come upon an angel statue. 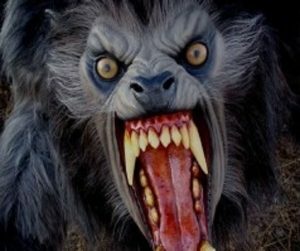 It comes alive and gives you an urgent message about something that has been on your mind. Write a short story about the life-changing angelic encounter. First lines set the tone for your story and let the reader know to expect something frightening or funny. Use the scene of two grave robbers in a cemetery to write opening lines for a horror and a comedy story.